Plants, like animals, need food, a well balanced food that can support fast, strong and healthy growth. Such food is available in the form of organic and inorganic fertilizer. A good fertilizer must have a few nutrients including nitrogen, phosphorus, and potassium. Store bought fertilizers are great as they contain precise amounts of each ingredient manufacturer formulate in the right proportions for optimal efficacy. However, such store bought fertilizers are expensive and at times dangerous to your soil especially the inorganic ones. The good thing is that plants are incapable of telling between factory made and home made plant food as long as they can obtain the nutrients they require for healthy growth and development. 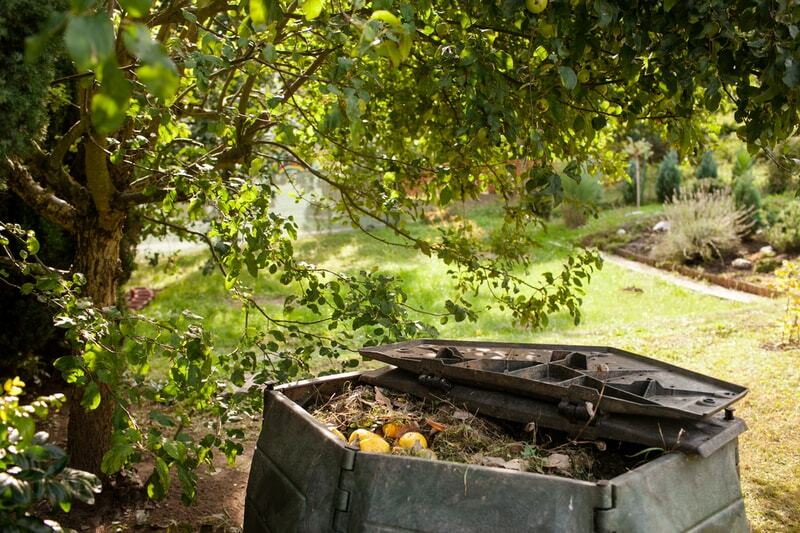 Even better news is that you can create an organic fertilizer for your garden from free or low cost, readily available raw materials. Phosphorus is perhaps the most vital ingredient because it is responsible for the growth of plant roots. Besides these main ingredients, plants also need what botanists call micronutrients for optimal productivity. These micronutrients may include zinc, iron, calcium, magnesium, and sulfur. To prevent overdose or underdose of a particular nutrient you need to test the soil of your garden. For instance, it would be catastrophic to create and use nitrogen-rich organic fertilizer on a soil that is already rich in nitrogen. Professionals always do a soil test and therefore you must seek their services. A few raw materials are available at home for creating organic fertilizers. These may include things like Epsom salt, aquarium water, bananas or banana peels, coffee grounds, blackstrap, cooking water, egg shells, wood ash from your fireplace or fire pit, hair, powdered milk, matches, horse feed and gelatin among others. You can use each of these materials either individually or in combination. 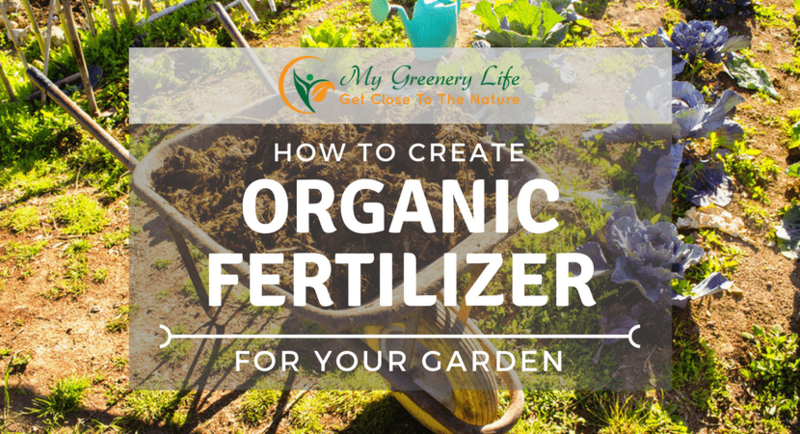 There are tens of different organic fertilizer recipes to make. Discussing each of them is beyond the scope of this article, but we will choose one that has been used for centuries by different civilizations and still remains as effective today as it was a thousand years ago – The Homemade Fish Emulsion Fertilizer. This plant food is one of the most effective all-purpose organic fertilizers that have been around for quite long and that has proved to work extremely well for all types of plants from grass to leafy vegetables. 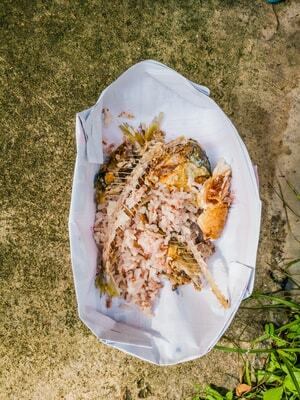 The fish guts, bones as well as heads are extremely rich in nitrogen, phosphorus, potassium as well as amino acids. It is relatively easy to make so long as you have the right raw materials. During the year, try to collect as many fish parts, sardines and leftover tuna as possible to allow you to make as many gallons as you can when the spring time arrives. Once you have enough collection of fish parts, fill a 55-gallon container or drum to one-third its capacity with 2 parts water and 1 part fish waste. After the two components have mixed thoroughly, allow it to steep for at least 24 hours. The purpose of steeping will soften the fish parts and aid in the extraction of the necessary nutrients. Once the mixture as steeped well, add more water until the drum is full. With the drum filled, cover it loosely with a fabric or other breathable material to allow it to ferment for several weeks. For good fermentation, we would recommend that you allow up to 3 weeks. Makes sure you place the drum at a sunny spot away from your house (since it will stink) and stir it at least twice daily. This will allow bacteria, yeast, and other microorganisms to break down complex substances in fish parts into simple nutrients and micronutrients. After you are certain the fermentation is complete and thorough, your homemade fish emulsion fertilizer is ready for application. To use this organic fertilizer, apply it to the soil around your plants at a rate of 3 gallons of the liquid for every 100 square feet of garden or yard. You can save up to $12 for 32 Oz of factory made and store sold organize fertilizer by making your own homemade fertilizer. 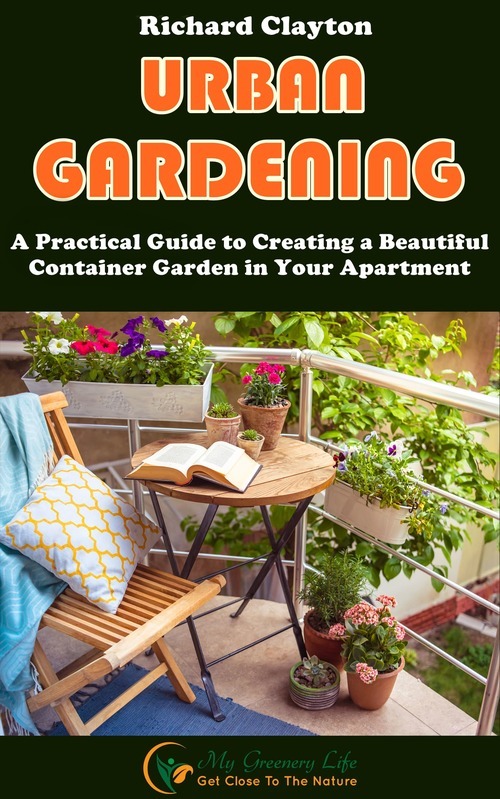 As you have learned from the above discussion, you can use just a few straightforward steps to create a general-purpose organic plant food such as fish emulsion fertilizer. Your plants will be as healthy as never before at almost no cost and with safety.